Halong Bay is located in the northeastern part of Vietnam and constitutes part of the western bank of Bac Bo Gulf, including the sea area of Ha Long City and Cam Pha Town and part of Van Don island district. It abuts Cat Ba Island in the southwest. 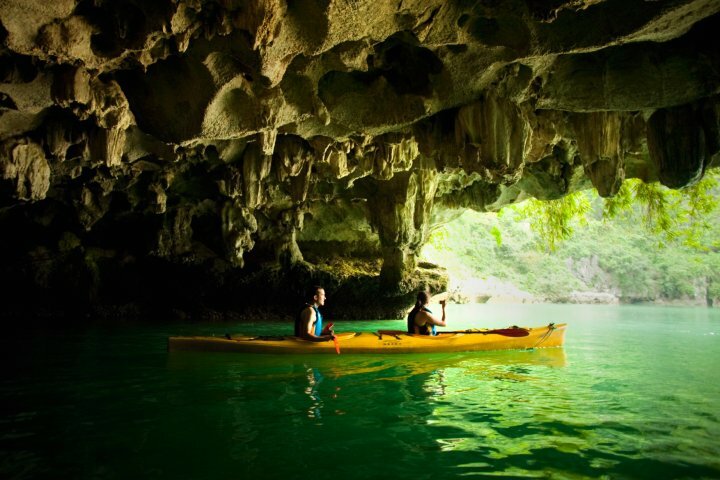 Halong Bay has twice been recognized as world natural heritage by UNESCO. The first time is for Halong bay’s beauty landscapes. The second time is for Halong bay’s geology formation. 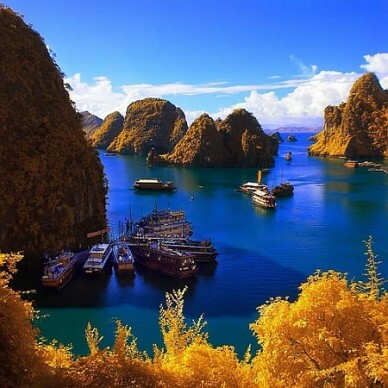 Magnificent Halong bay Vietnam is One of 7 must-visit places on the earth. – By air: Halong Bay is 1 hour flight by helicopter from Gia Lam Airport in Ha Noi. 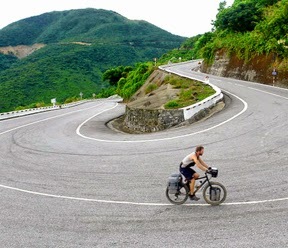 – By road: Halong Bay is 160km or 3.5 hours drive from Ha Noi. The road is fairly good, though traffic may be very busy. There are many local bus companies from commuting between Ha Noi – Halong City. The buses don’t have seat number and the driver may stop many times to pick up more passengers on the way until it’s totally stuffed. Also all commuter bus drivers have to hurry to pick up as many people as possible on the way; they drive very recklessly. Halong Bay can also be visited by road from Hai Phong. It’s only 70km between the 2 cities and the drive takes 1 hour. – By boat: From Hai Phong you can take a speed boat for 1 hour to Cat Ba where you take a 5 hour boat cruise weaving through Halong Bay islands. The best time to travel Halong is from October to April when the weather is pretty pleasant. In summer, it’s hot, humid and rainy, while monsoons flourish. In winter, it’s cold, dry, and sees little rainfall.